I enjoy teaching and sharing what I’ve learned with others. 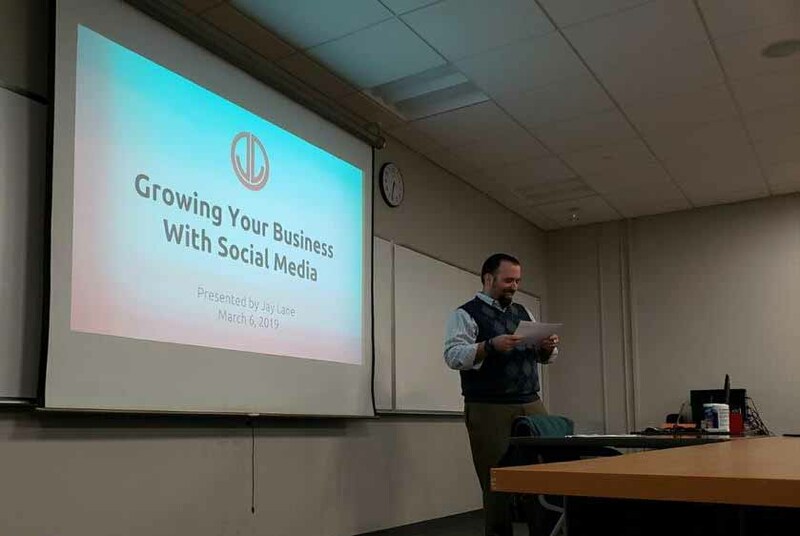 Since 2008, I have created and taught dozens of digital marketing and social media classes geared towards executives, business owners, non-profits and marketing professionals. I am available for individual training sessions with those wanting to learn more about digital marketing or social media. Topics can be customized based on the audience. Please feel free to call me at 502-509-2529 or use my contact form if you would like to learn more.